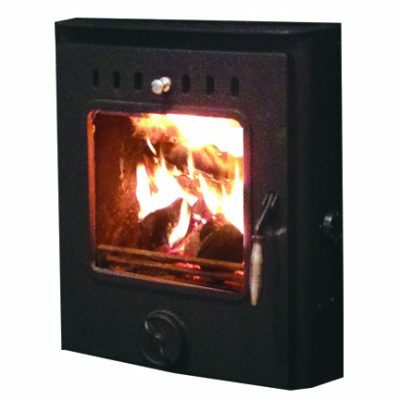  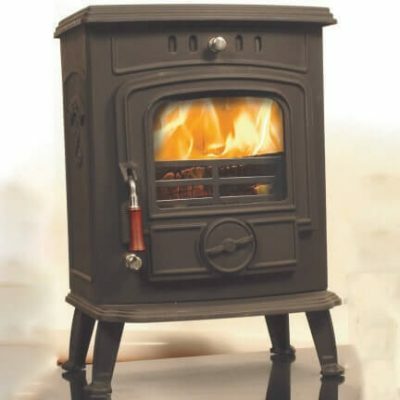 The Tulip is a medium-sized free standing solid fuel stove, which comes in a choice of matt black or matt enamel finishes to suit a variety of interiors. 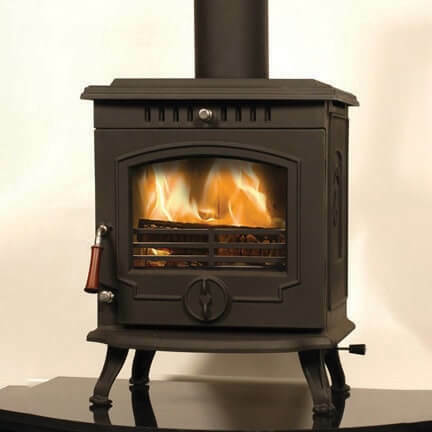 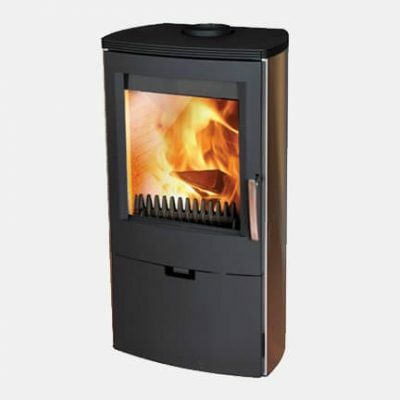 With simple, easy-to-use controls, the Tulip stove combines durability and a traditional look. 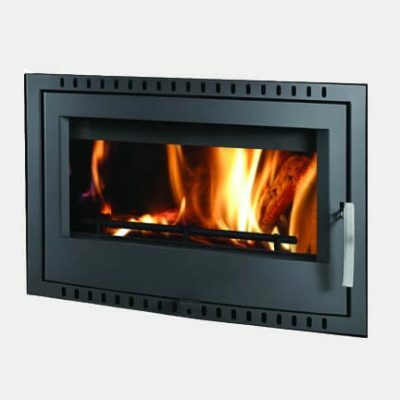 Also available in boiler model.